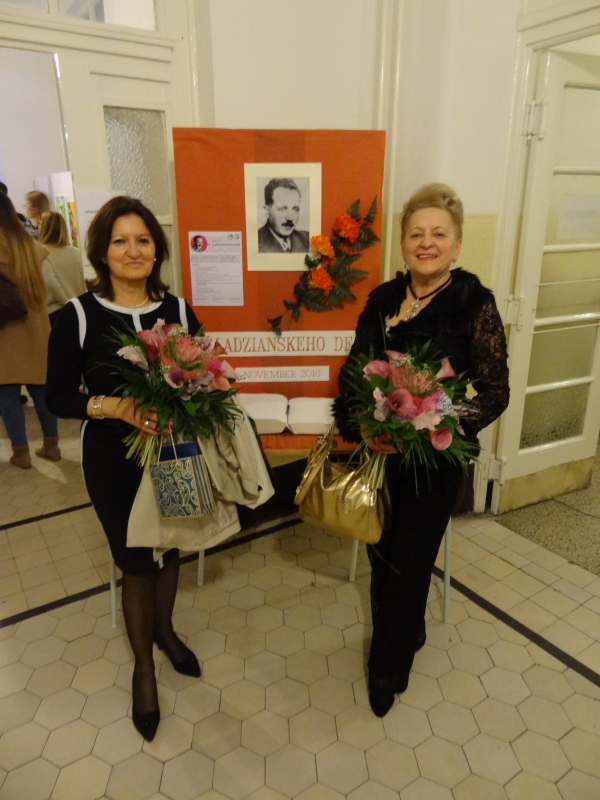 The Institute of Anatomy of the Faculty of Medicine at the Comenius University in Bratislava held its 10th Alexander Ledényi-Ladziansky memorial day and scientific conference on the 3rd November 2016 in the excellent organisation of Doc. MUDr. Eliška Kubíková PhD – senior lecturer of the Anatomy Department. Prof. RNDr. Karol Mičieta CSc – Rector of the Comenius University, Prof. MUDr. Juraj Šteno Dr.Sc. – Dean of the Faculty of Medicine, and Doc. MUDr. 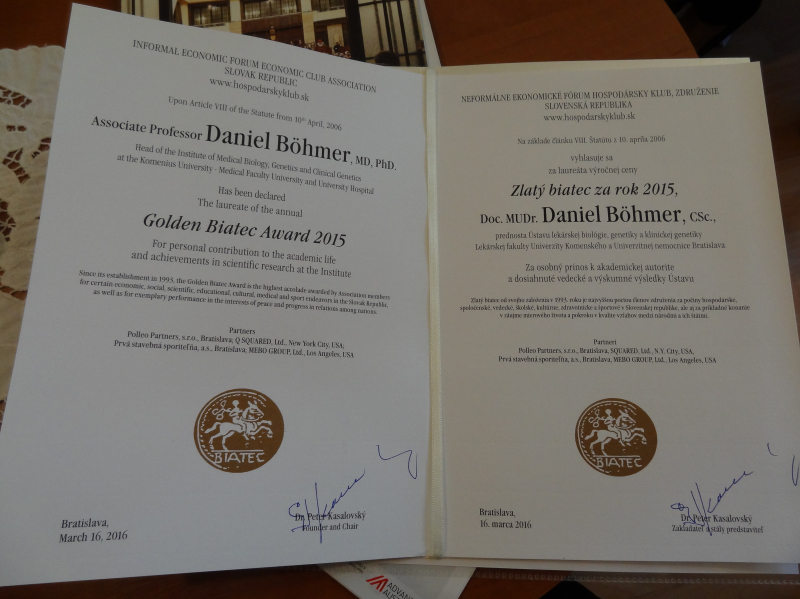 Daniel Böhmer PhD – professor and head of the Biology Genetics and Clinical Genetics Department of the Faculty of Medicine, also Ph.D. Honoris causa of the Pro Deo State University (PDSU) attended the scientific conference. 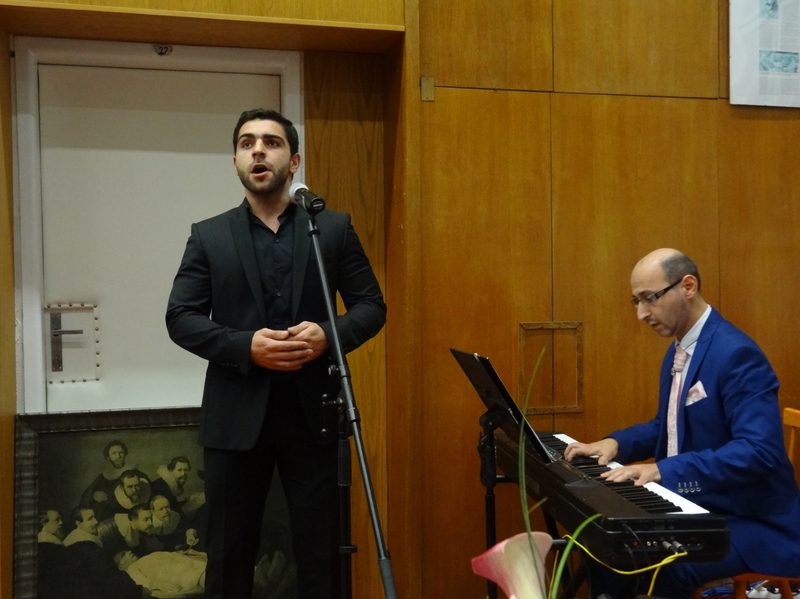 Teachers and students of the Faculty of Medicine participated in large numbers at this traditional event – which attracted this year also great attention. 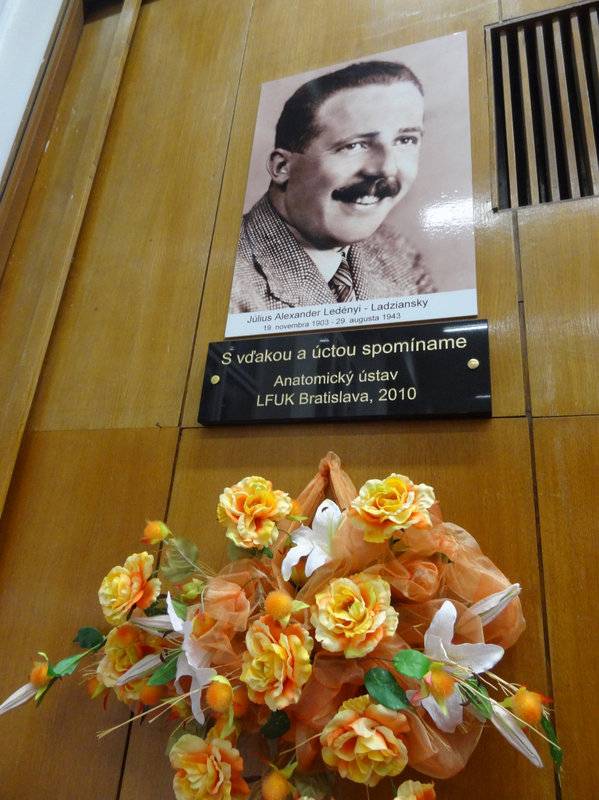 The memorial day and anatomical scientific conference is held every year in honour of Prof. Emeritus Julius Alexander Ledényi-Ladziansky (1903-1943), the first anatomy teacher of the Institute. In 2010 the university’s management set a memorial plaque for the great predecessor and professional role model in the large auditorium of the Faculty of Medicine. 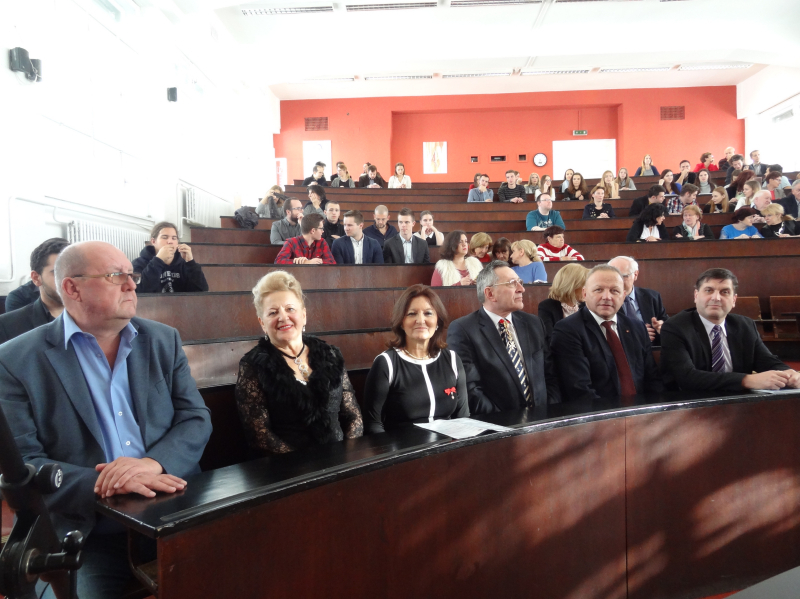 The guest of honour at this jubilee event was the delegation of the Sovereign Order of Saint John of Jerusalem, Knights of Malta, Federation of the Autonomous Priories (KMFAP) and the Pro Deo State University (PDSU) – personally: Prof. Maria Czellárikova M.D, Sir Alexander Czellárik M.D., Prof. Anna Popper, Dr. Branislav Ondrus és Dr. Jan Gramata. 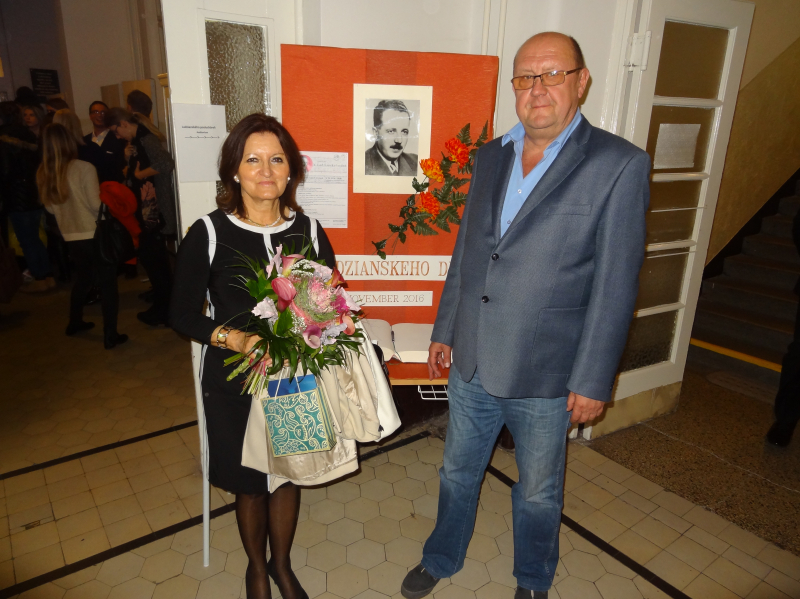 The certificate of donation – in the name of the PDSU Rector – was handed over by Prof. Anna Popper to Prof. MUDr. Juraj Šteno Dr.Sc. – Dean of the Faculty of Medicine, and to Doc. MUDr. 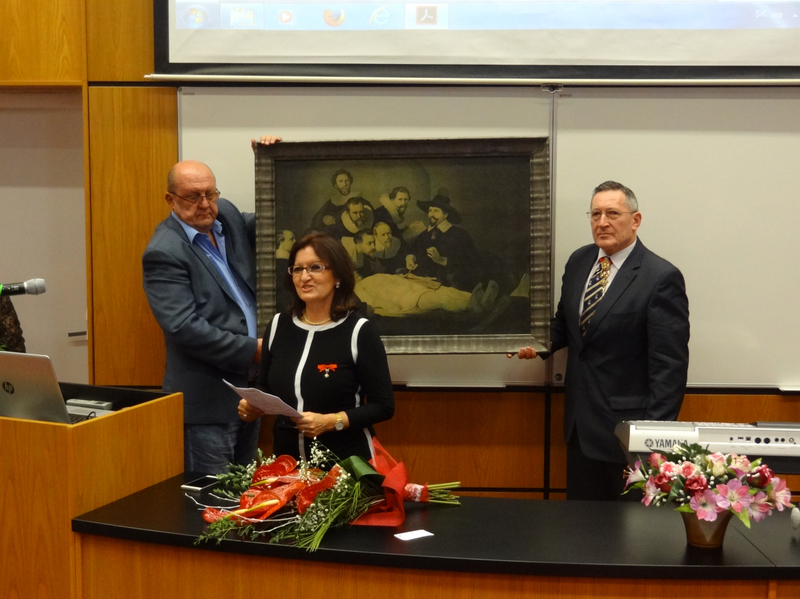 Eliška Kubíková PhD – senior lecturer of the Anatomy Department, who were happy and grateful to accept this significant gift, and they promised to put the painting in a remarkable place. After the solemn act high quality professional presentations and enjoyable music programs have been replaced by another. 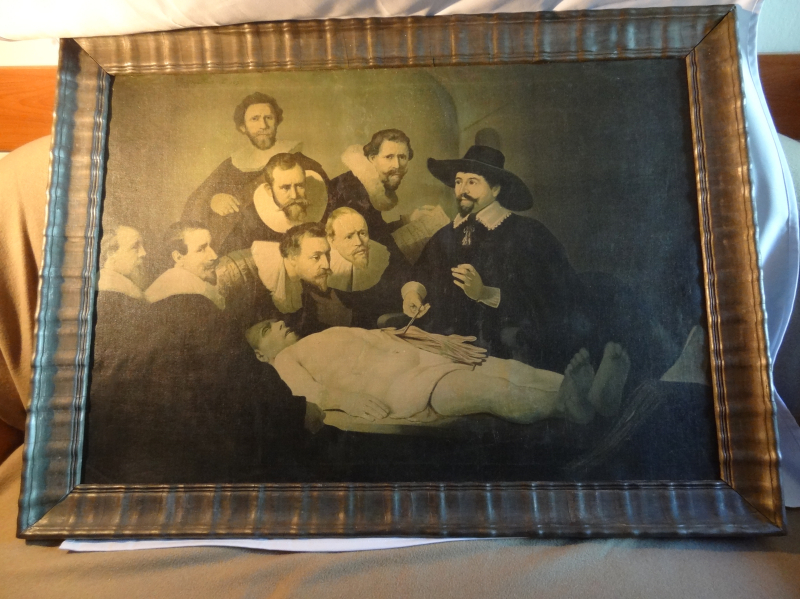 The memorial day ended with a reception of the Anatomy Institute.